It is often said that dance is the hidden language of the soul, and this couldn’t be truer. While some people learn to dance, others are born to. But does it really matter which category you belong to? No, especially when you are at one of the pubs in Bangalore with dance floor. 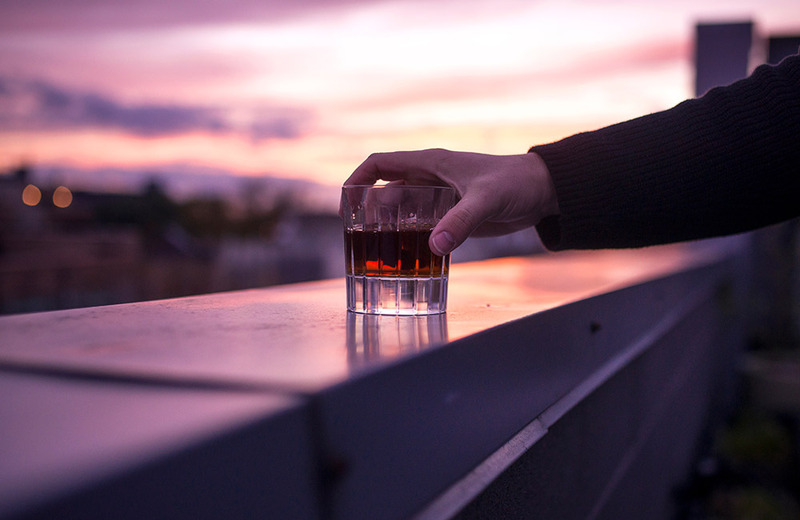 These are the perfect nightspots, where you can wash away your worries over a few drinks and dance to your heart’s content, alone, with friends or with your special someone. 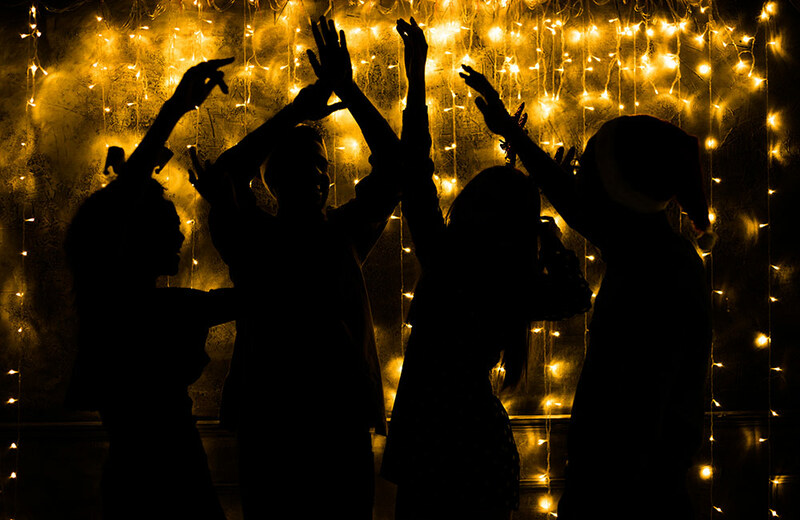 Would you keep yourself shut inside your hotels in Bangalore when you can dance, dance, and dance again till late in the night? We didn’t think so! 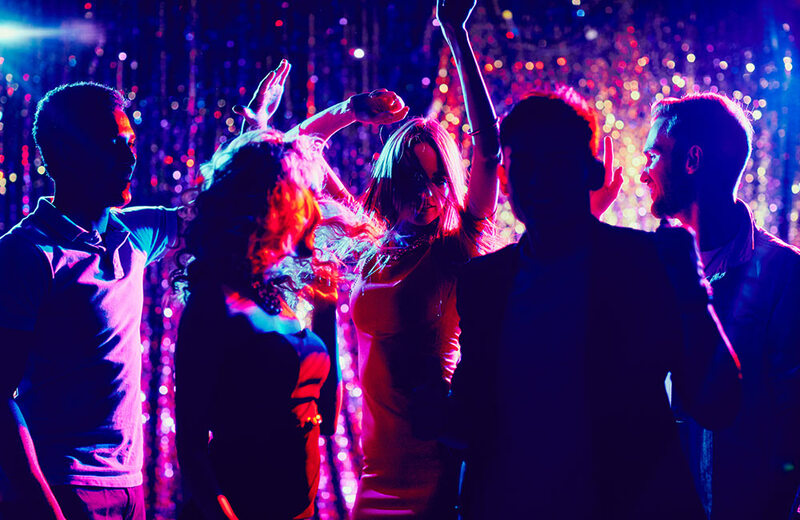 So, here’s to you, our curated list of the best dance clubs and pubs in Bangalore, where you can shake a leg as expert DJs spin out beats and tracks that enliven the crowd. 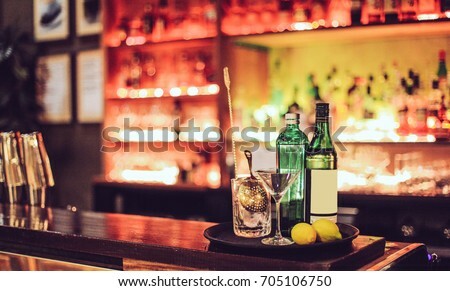 Let’s begin with one of the most iconic, popular, and must-visit pubs in Bangalore, Skyye Lounge. 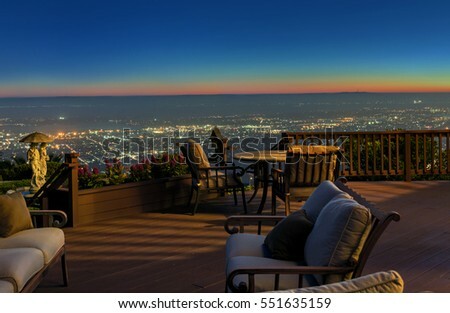 Located on the 16th floor of UB City, this open-air lounge offers fantastic views of the city. And, equally fantastic are their dance floor and food. Complete with under-lit flooring, a rooftop swimming pool, mind-blowing lighting, and circular counter, Skyye promises you an unforgettable experience right under the shining stars. Don’t forget to enjoy their Continental grubs and finely mixed drinks when you take a break from the dance floor. For the partygoers in Bangalore, the name Big Brewsky is synonymous with awesome craft beer, delightful food, and of course, music and dance. 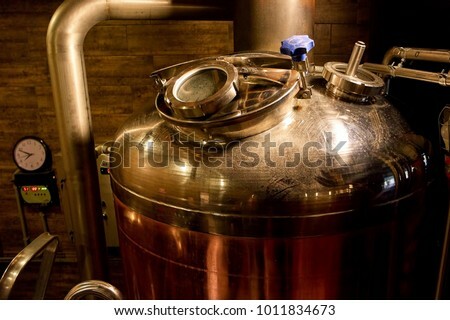 The quirky lighting, excellent service, superb menu, romantic ambiance, and mesmerizing décor of this microbrewery will offer you a night to remember. 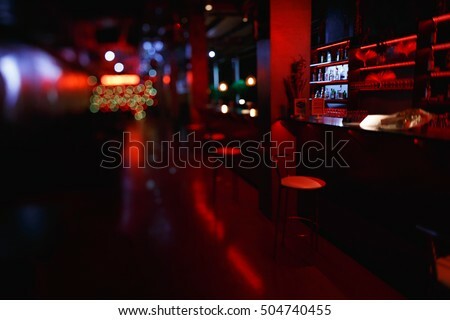 The in-house DJ plays energetic music that keeps you swinging after a few drinks, and wait, there’s also a pool inside the pub. Their food, which includes Continental, Indian, and Italian cuisines, is just awesome. Located inside Vivanta By Taj, one of the plushest hotels in the city, Ice Bar is counted among the best dance clubs in Bangalore. 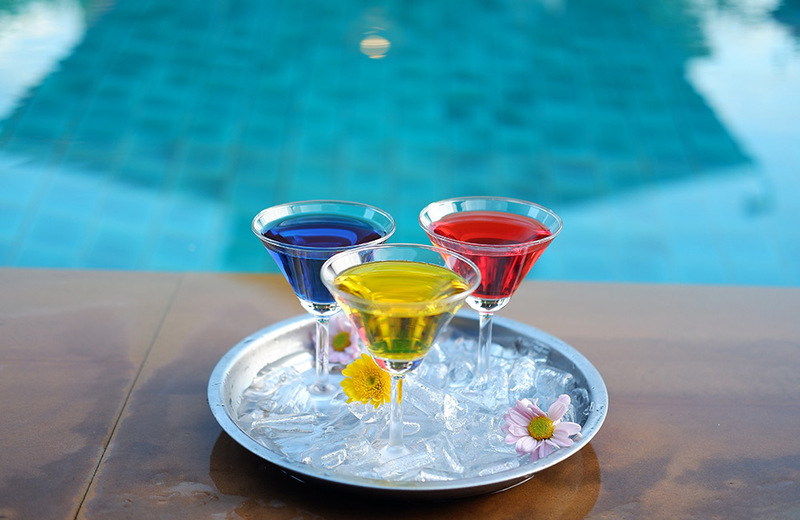 The place has a poolside seating area with great ambiance, wherein you can sit and enjoy the night as the best mixologists prepare your drinks and the DJ mixes up some upbeat music. 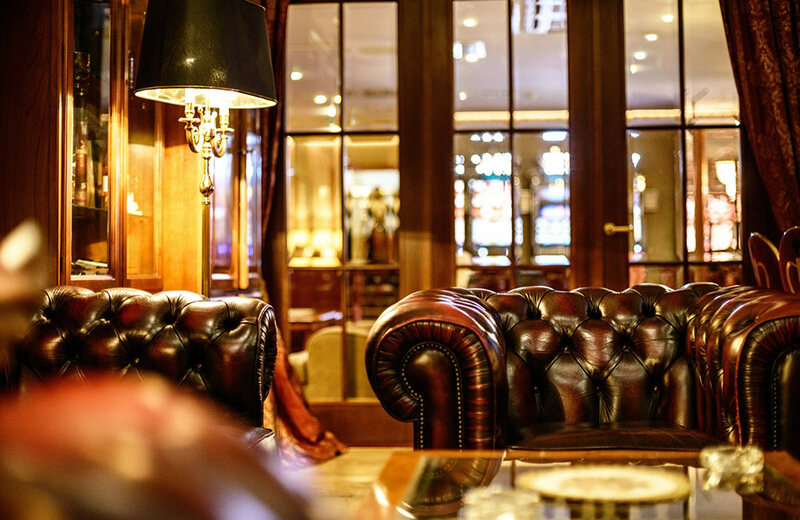 The entry to the club is based on a predetermined guest list, so you need to make the reservations in advance. The Continental food they serve will fill your engine even as you dance through the night. Fancy dancing in an open space under the trees while the DJ plays music to keep you grooving? Well, we know where you should be going – Pebble. 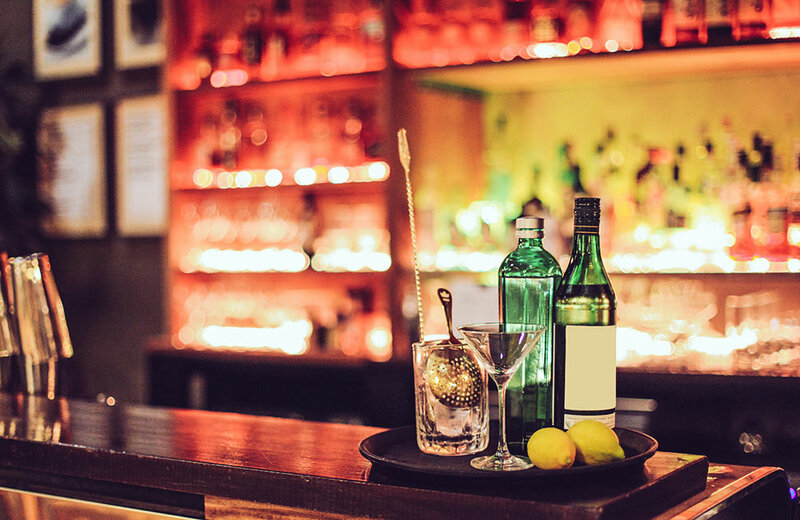 This jungle-themed pub, right in the heart of the city, has everything you need for a great dance night, from delicious finger food and peppy music to rustic décor, superb drinks, and a raw and earthy ambiance. 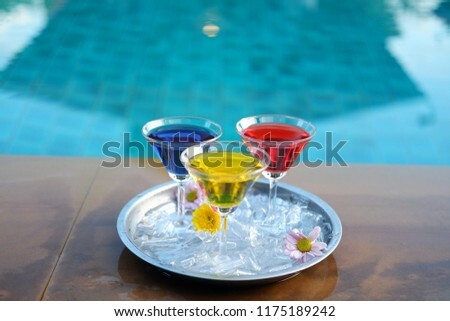 The music played here, which ranges from deep House and Dubstep to Psytrance, goes perfectly well with the concoctions. If dancing is an art, Loft 38 is where you can bring out the artist in you. Just as the name suggests, this is a contemporary loft-style space with a woody and rustic ambiance complete with large windows and raised seating. You can dance to your heart’s content on the big dance floor here and also enjoy some cocktails, mocktails, and mouth-watering Continental, American, Indian and Asian dishes. The place is lit up with purple neon bulbs, which add greatly to the party vibe. So keep rocking! 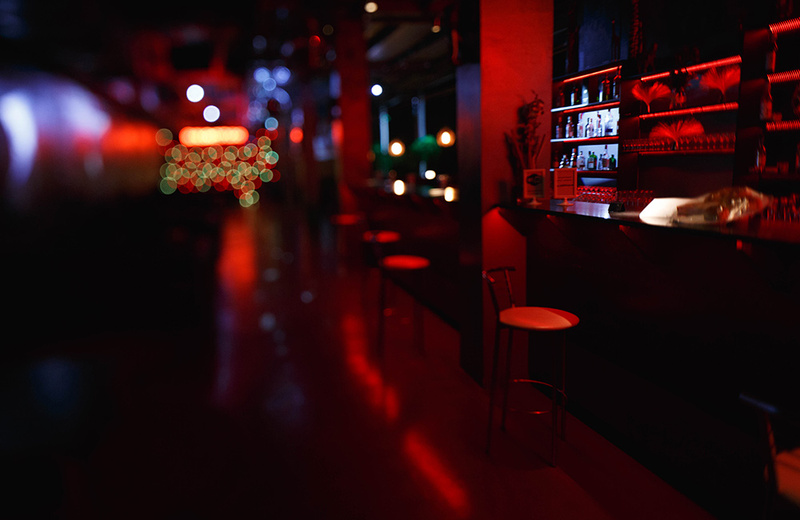 Among the best partying places in Bangalore, XU stands tall and for good reasons. For starters, it is located in Leela Palace, one of the most luxurious hotels in the city. The place is decked up with wooden furniture, decorative walls, and fancy mirrors, with the blue and yellow lighting enhancing the ambiance. Further, it has an in-house DJ, who mixes up upbeat tracks, and they also invite local bands from time to time. The menu at XU comprises Spanish, Italian, European, and Continental dishes. Good food, great drinks, and a huge dancing floor – what more could you ask for? Don’t judge the place by its name! It’s not a dessert shop or bakery, but one of the best dance pubs in Bangalore. Located within Le Meridien, the place is best known for its dance floor, open pool area, Bollywood nights, live music, and friendly staff. 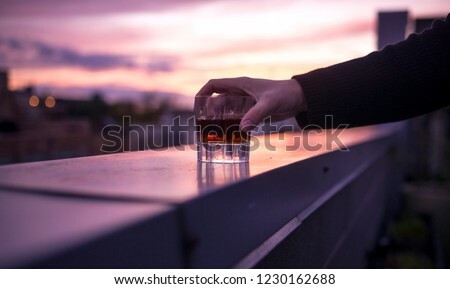 Their cocktails, beers, and finger food are of a different league altogether. What’s more?! This hip party place has chic interiors with eye-catchy wall décor, psychedelic lighting, and multi-hued chairs. The jazzy music played here will keep you swinging all night. Touted as the highest lounge bar in South India, High Ultra Lounge is perched atop the 31st floor of the World Trade Center. 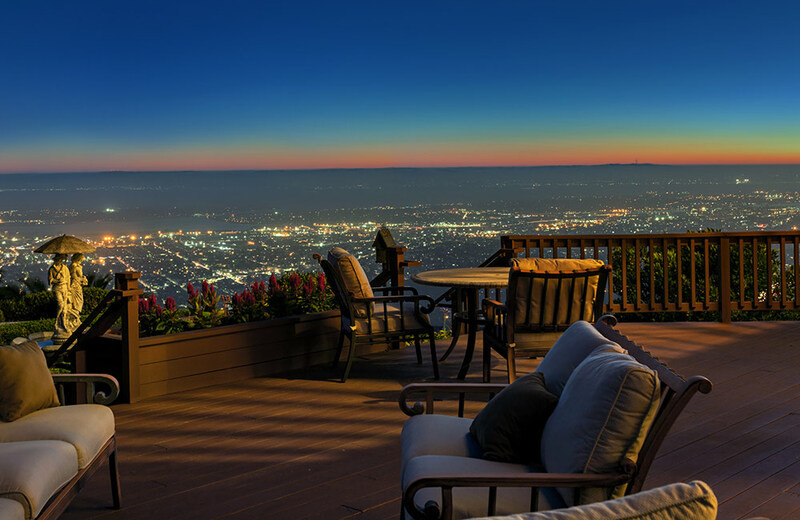 The place offers spectacular views of the city from 430 feet above the ground, but that’s not all. 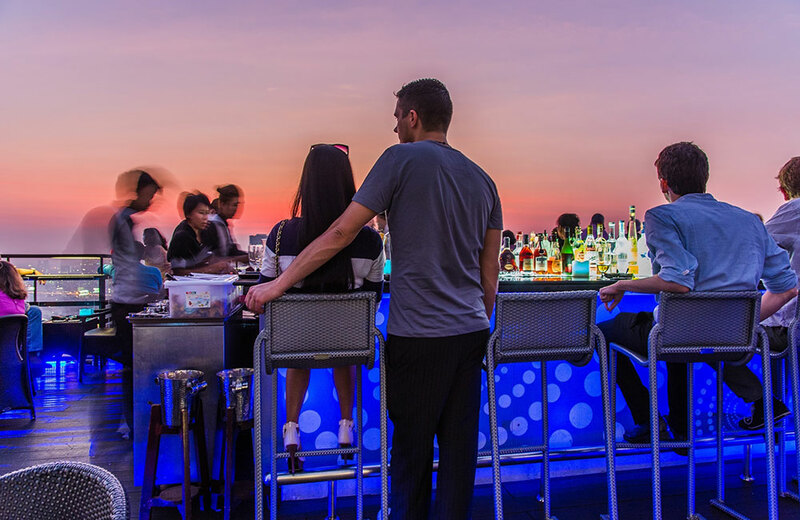 The Korean, Japanese, Chinese, and Thai dishes they serve will tickle your taste buds, while their cocktails and mocktails sweep you off your feet. The floor-to-ceiling windows, cozy booths, lively music, and soft lighting are sure to offer you a great partying experience. And the best part? 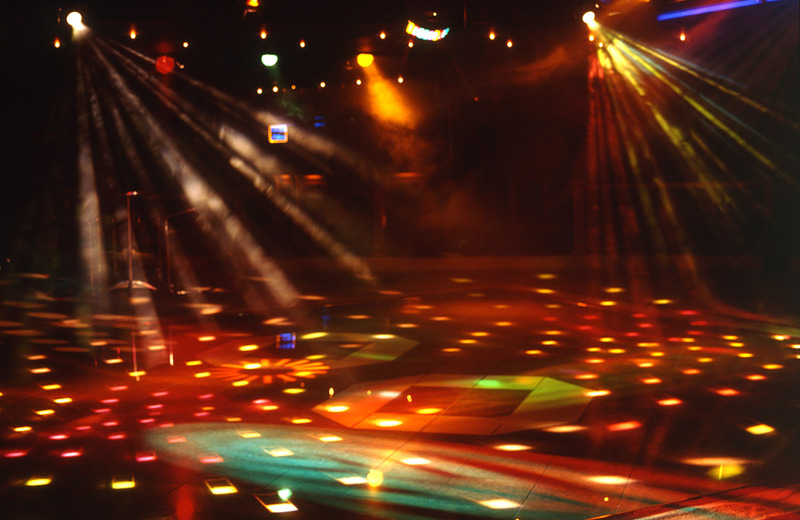 The bar has a dance floor that covers over 10000 square feet, making it one of the biggest dance floors in the city. Want to spend an evening trying out some new dance moves and sipping on excellently crafted beer? 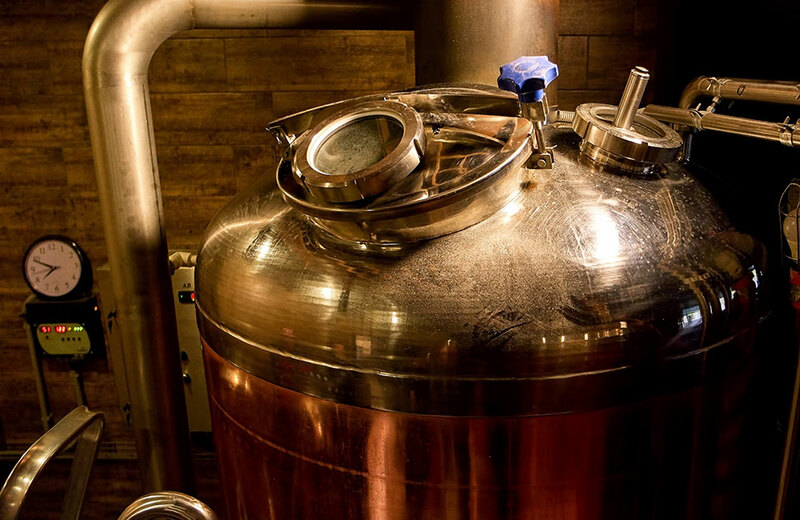 Make your way to Vapor Pub and Brewery, one of the top-rated microbreweries in Bangalore. 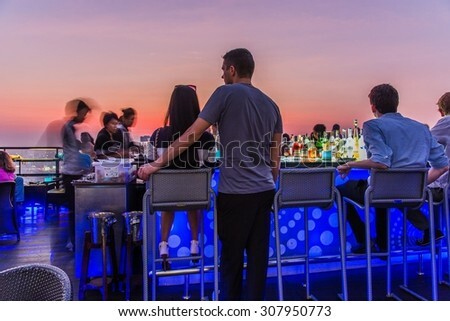 This popular nightspot of dance enthusiasts has a rooftop with a DJ booth; it also offers you stunning views of the green belt that surrounds the area. When you feel tired after a session or two of dancing, don’t forget to gorge on delicious dishes from their menu, featuring North India, Continental, and Chinese cuisines. 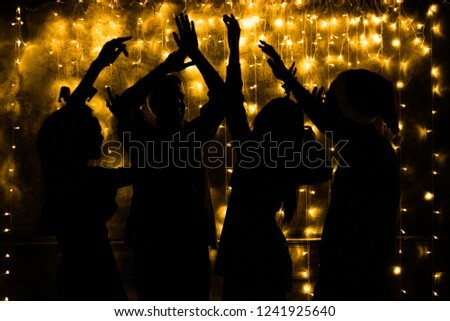 Fancy dancing to some desi beats? No Limits will offer you a memorable night filled with good music, both Indian and Hip Hop. 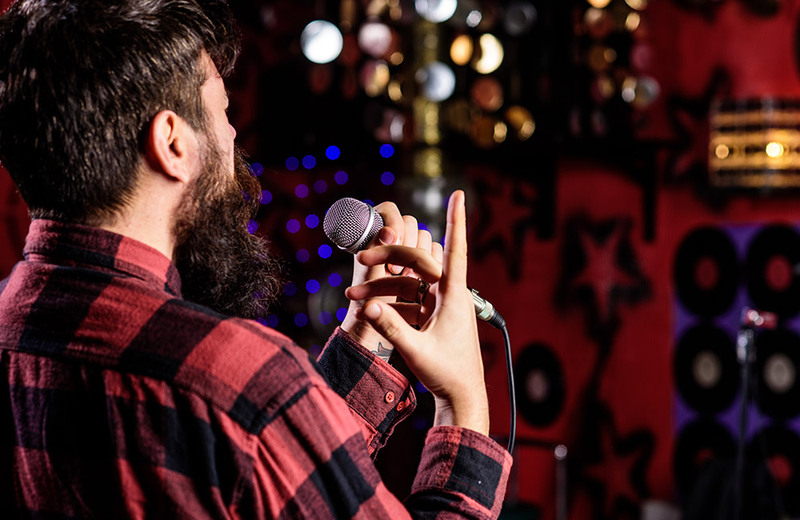 This happening nightclub in Bangalore is also known for hosting karaoke nights on Sundays and themed nights. 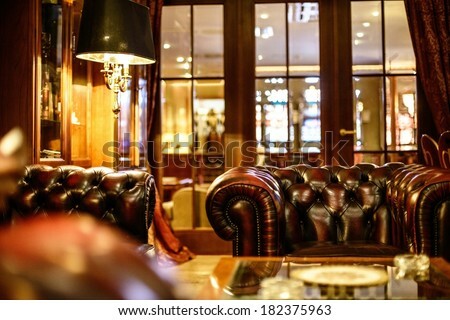 The ambiance of the club is luxurious and cozy at the same time. The best part is yet to come. 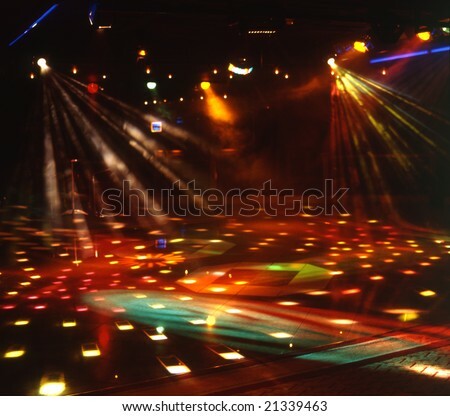 No Limits has two dance floors, each of which plays a different genre of music. 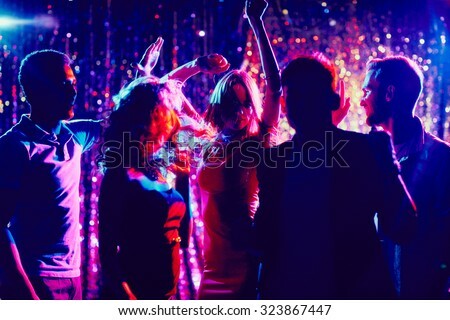 After a few drinks and grubs from their menu that includes Chinese, Continental, and North Indian dishes, you can hit the dance floor and sway till late at night. Cool, eh? Whether you want to put your feet up or let your hair down, Loveshack is an ideal place to be. 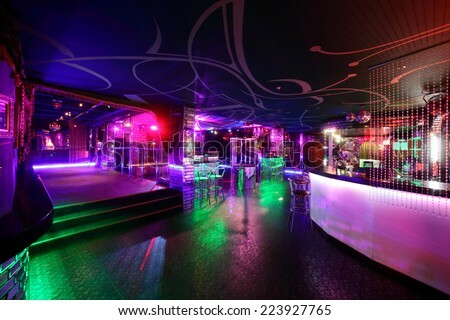 This funky nightspot with an open rooftop, large windows, and white interiors is spread across two floors. It serves some of the global classics along with Goan dishes. A must-visit place for Bollywood lovers, the place hosts Punjabi and Bollywood nights as well as ladies’ nights, live performances, sports screenings, and karaoke nights. All ready to burn the dance floor? Get, set, and go! Is dancing a form of therapy for you? 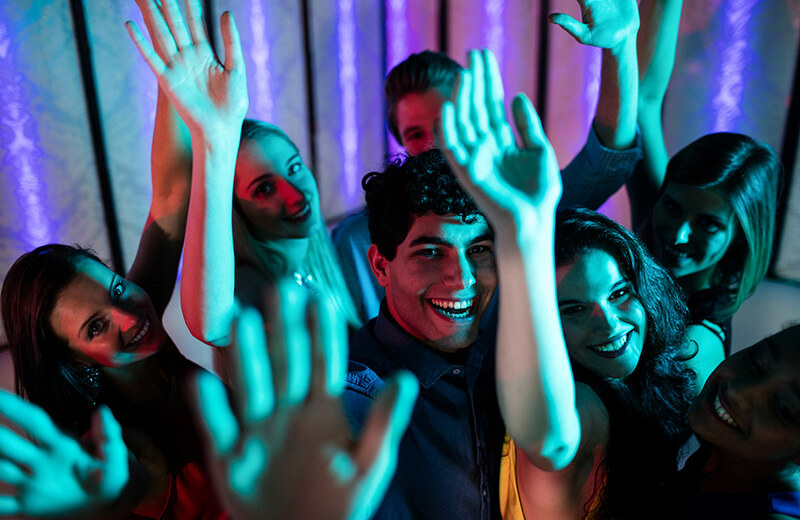 And, are you looking to hang out with your friends trying some dance moves and enjoying Bollywood music, delicious food, and a glass of wine or beer? Happy Brew offers you all these and more. Their menu is inspired by Continental, American, and Chinese cuisines, but they also serve salads and barbeques. The DJs pump up the place with exciting beats, and you can lose yourself to music and dance like never before. 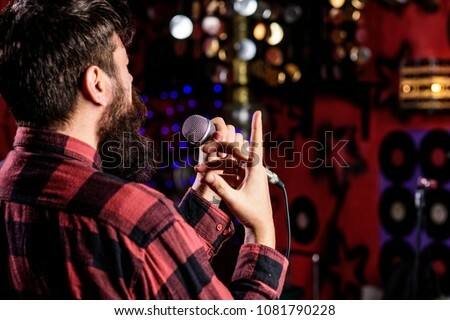 Their karaoke nights are also hugely popular with the partygoers in the city. And, the place is pocket-friendly too! A fine-dining lounge located in the Park hotel, i-Bar is another must-visit dance pub in Bangalore that offers you a fantastic range of wines, spirits, cocktails, and more. But the biggest drawcards of the place are their DJs, live music, poolside sitting area, and a wide array of Chinese, Mediterranean, and North Indian dishes. its interiors spell luxury, and it is all about having a blast with your friends. It is also a hot favorite with the women in the city as they periodically host ladies’ nights. Eat, drink, and find your groove on the dance floor as the DJs take charge of your entertainment. 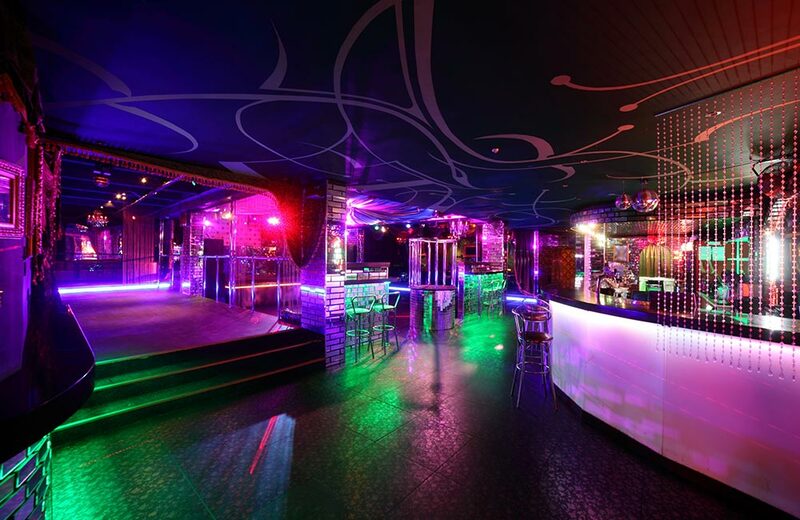 The go-to spot for the party animals in the city, Sutra is popular for its themed parties and luxury dining options. The DJs spin out music from various genres, and while you are here, you can expect a heady mix of spirits, wine, food, and of course dance! If you are a lover of desi tracks, the place has that in its playlist. 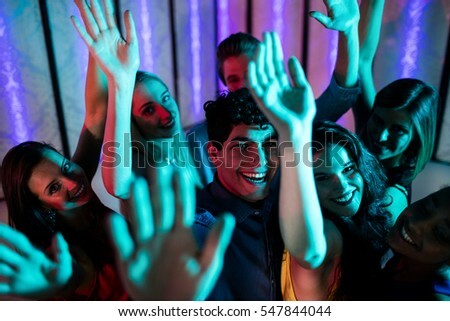 The best thing about Sutra is the vibrant crowd that keeps your spirits up all through the night. So, are you all set to unleash your best dance moves as the DJs belt out peppy beats and mixologists get your drinks ready? Visit these best dance pubs and clubs in the Garden City to keep the night going on and on, and on. Trust us – life’s so much better when you dance.